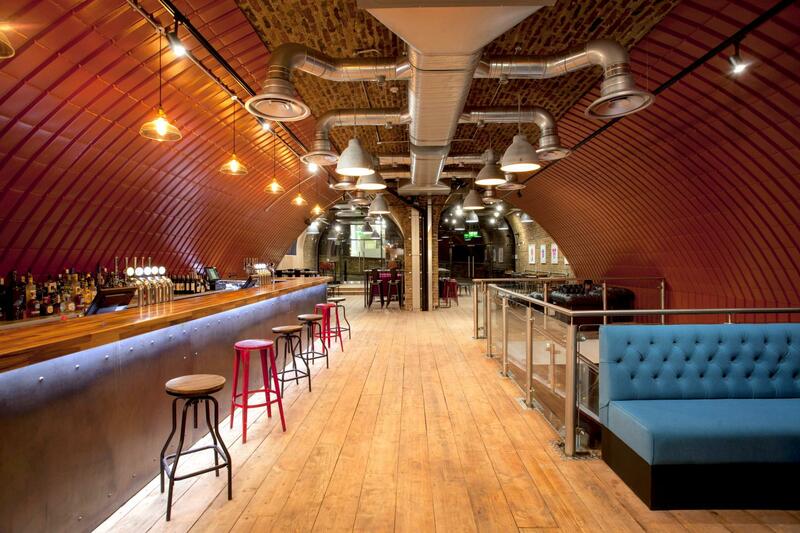 SAMA Bankside is a unique spacious venue set over two floors hidden away in a vast Victorian railway arch just behind Blackfriars Bridge and close to the Tate Modern. 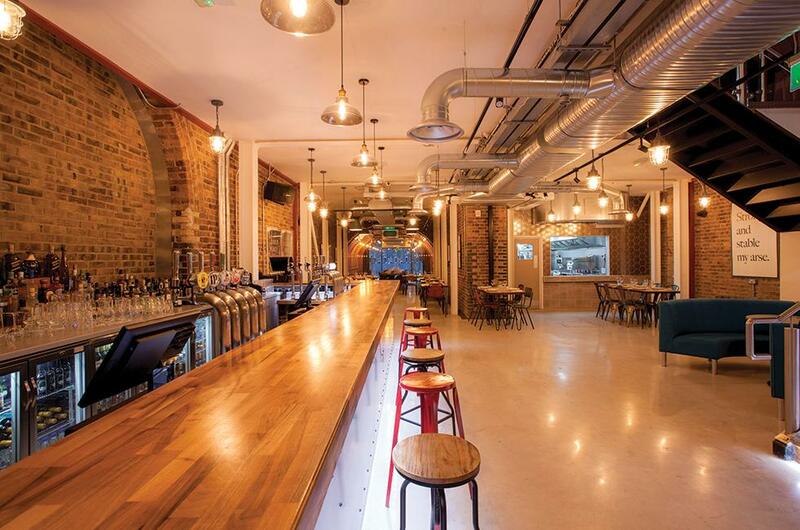 It is a vibrant, spacious multi-functional venue featuring a bar on each floor, a restaurant and events space that is industrial in style with original exposed brickwork, a polished concrete floor, upcycled furniture along with pops of colour throughout the venue and unapologetic artwork to get your guests talking. 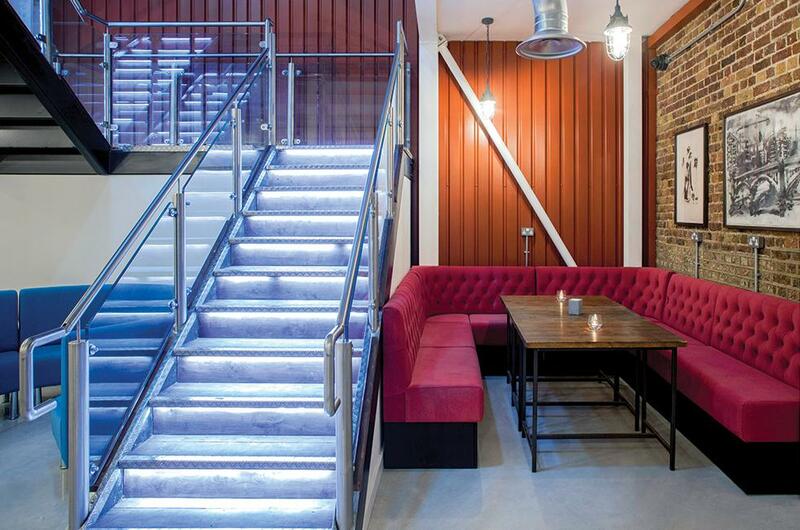 Entire venue hire is available for larger events and our lower floor and private room are suitable for smaller events. 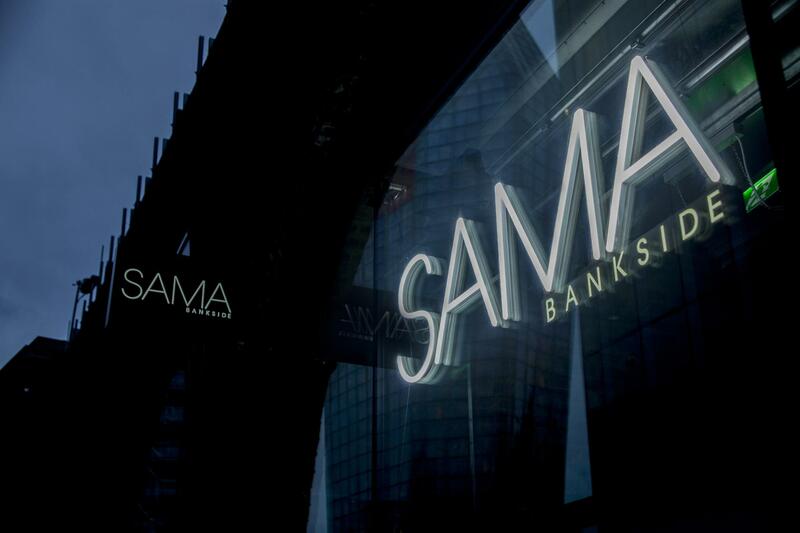 Thank you for choosing SAMA Bankside. Please send me a message through Tagvenue for a bespoke quote that's just right for your event. If you mention your budget it will help me propose the best option for your needs, thank you. Please note all of our pricing includes VAT and excludes our 12.5% service charge. 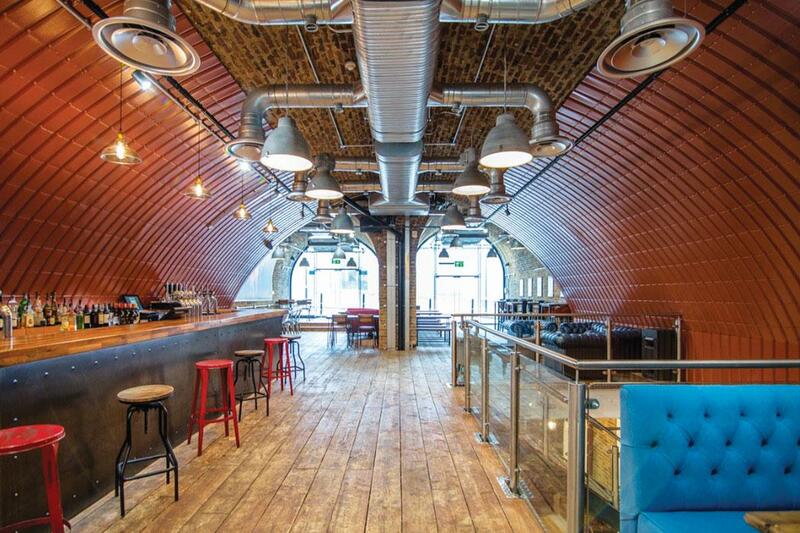 Close to Blackfriars & Southwark stations. 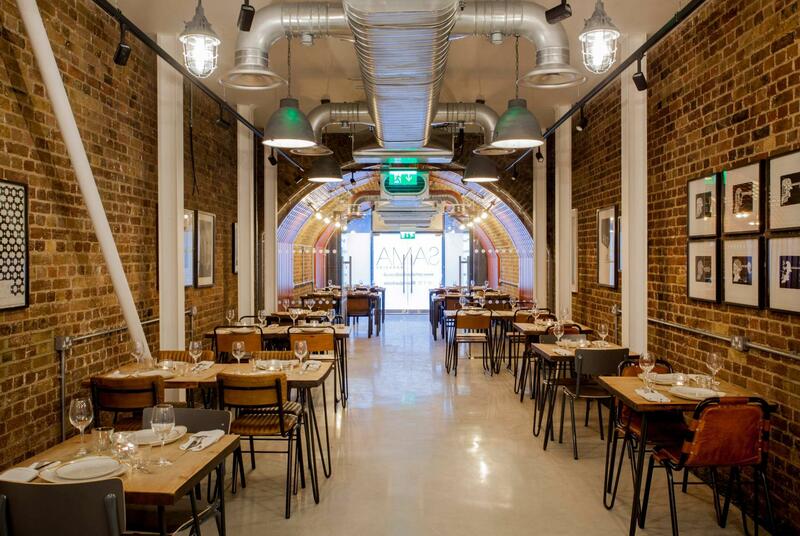 SAMA Bankside is on Robinson Road at the junction of Southwark Street and Blackfriars Road. 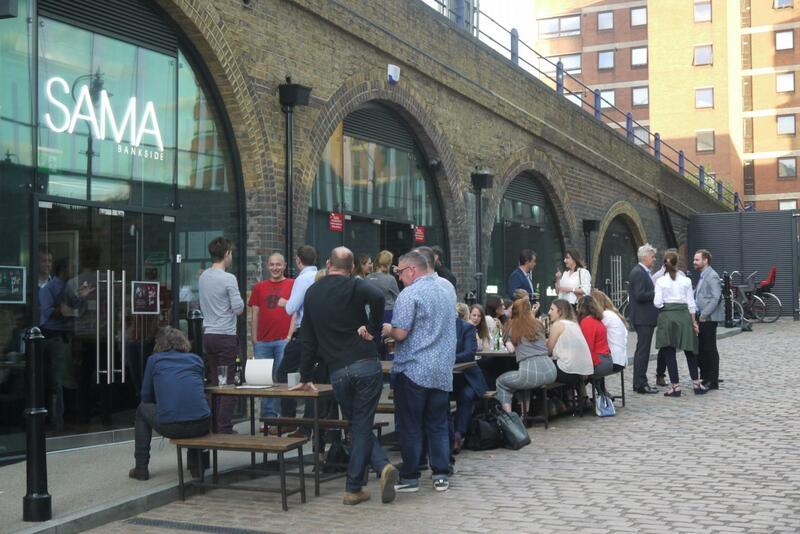 SAMA Bankside is a twin railway arch venue set over 2 floors and is located next to Blackfriars Bridge on the south side of the river in the shadow of Sea Containers and the OXO Tower (nearest stations are Southwark or Blackfriars). 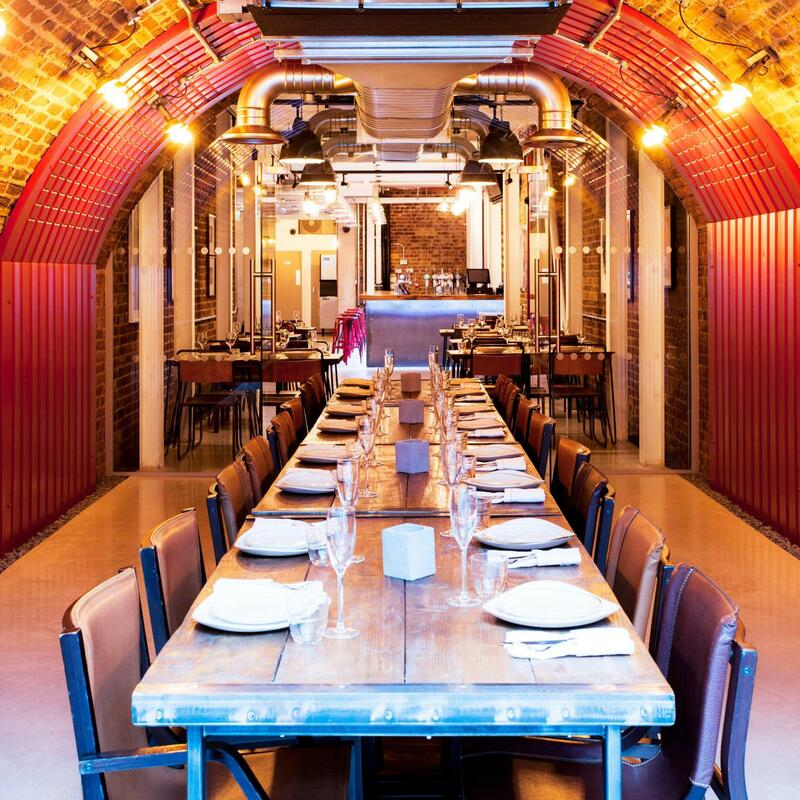 SAMA Bankside is industrial in style with exposed brickwork, a reclaimed upper wooden floor and polished concrete lower floor with chesterfield sofas, cosy booth seating in bright colours and unapologetic artwork to get your guests talking. 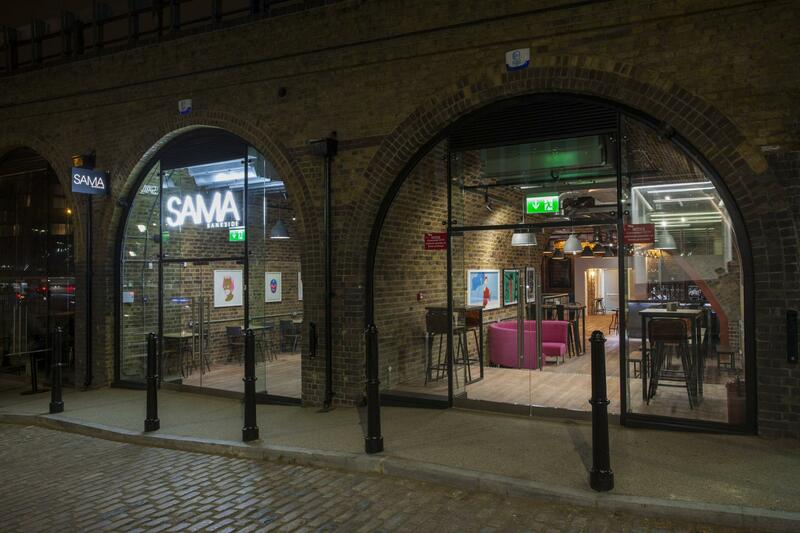 SAMA Bankside is available for booking from 6 to 350 guests. 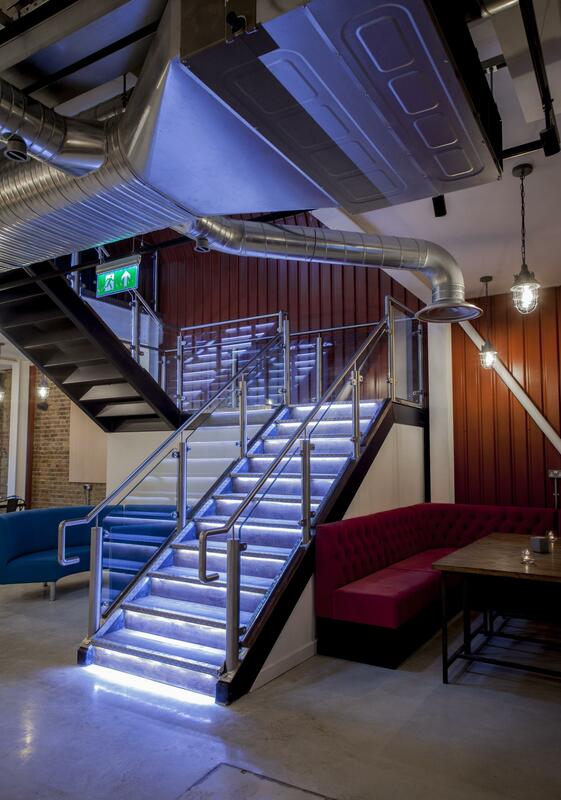 There is a bar and toilets on each floor and full catering options available. 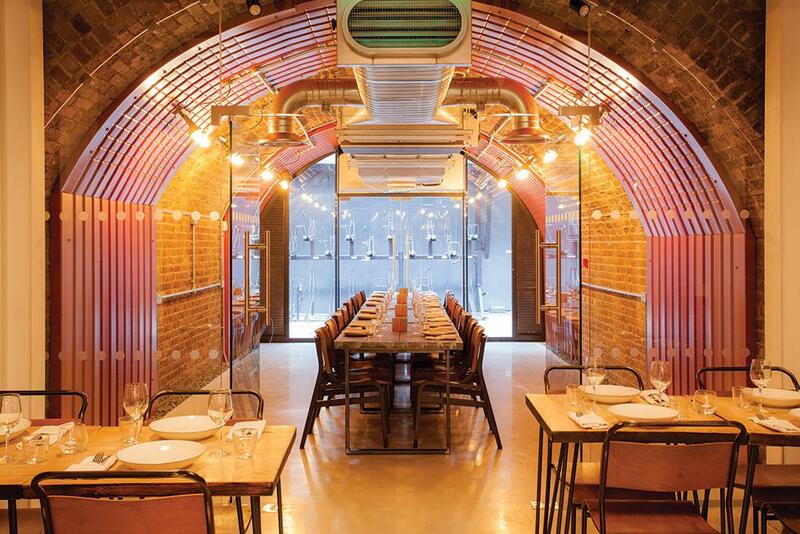 We have a separate Private Dining and Meeting Room that can accommodate 20 people seated or 30 people for a standing drinks reception. 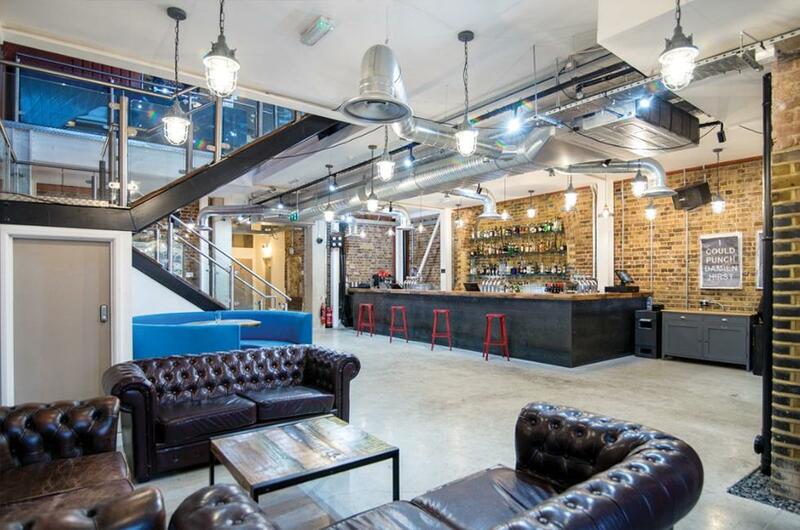 The venue is available until 12am Monday - Thursday and until 1.30am Friday and Saturday.